Lounge-book and Lounge-wood are the innovative supports for notebook that improve ergonomic features using laptops at home. Get a perfect laptop desk, by your sofa, armchair, bed. 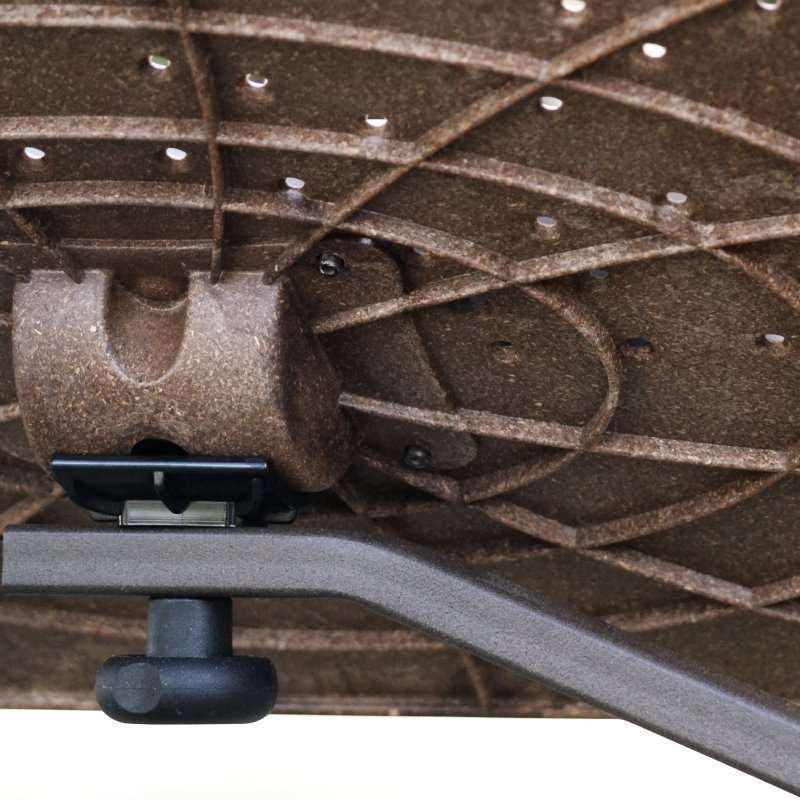 Stability and versatility of use are the features that make the Lounge-tek a unique product. Lounge-tek’s ergonomic supports are designed for Notebook, Netbook, Ipad, Tablet and e-books. Lounge-tek supports enable to use them in total relax sitting in most of the sofas, armchairs, chaise-longue and deckchairs in our houses. Using laptop computer in a natural way, is comfortable and it’s also prevention for health problems caused by bad posture. About this you can read the section “Ergonomics” tips and more, with a review of the Italian posturologists. All the supports Lounge-tek have the same features, it comes in several finishes to meet any furniture and lifestyle. Lounge-book ergonomic support is made by metal and plastics, This concept is near to a laptop accesories. 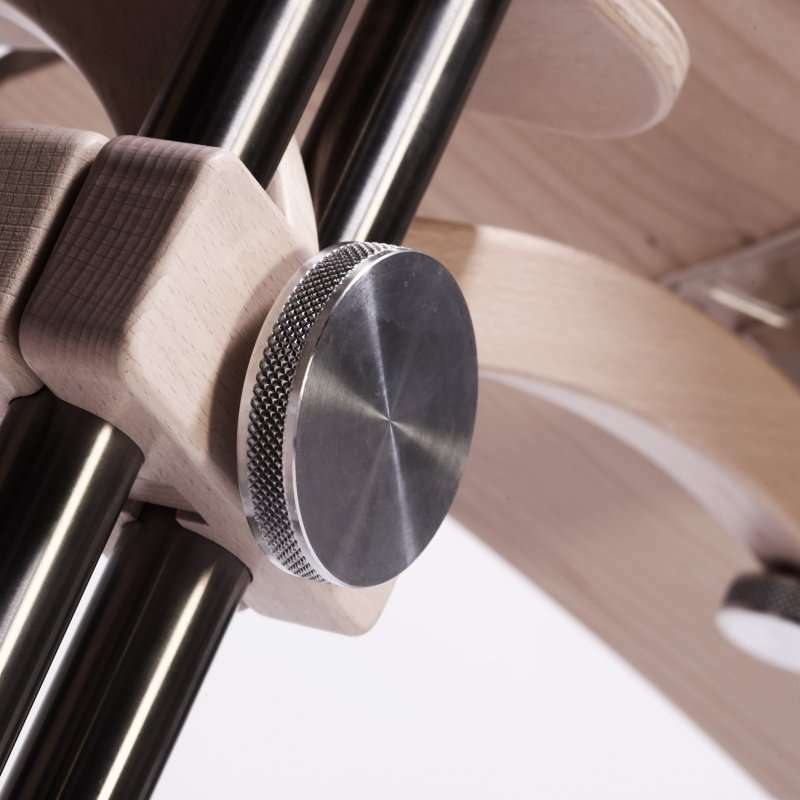 Lounge-wood is a fully adjustable laptop desk made by metal and cultivated wood. Finishes and material are designed to fit perfectly with any type of furniture. With two handy knobs you can fix the Lounge-book and the Lounge-wood into the desired position. A knob on the supporting structure locks the arm at the desired height, the other simultaneously adjusts tilt and rotation of the notebook tray (360°on the horizontal axis, up to 35°on the vertical axis). 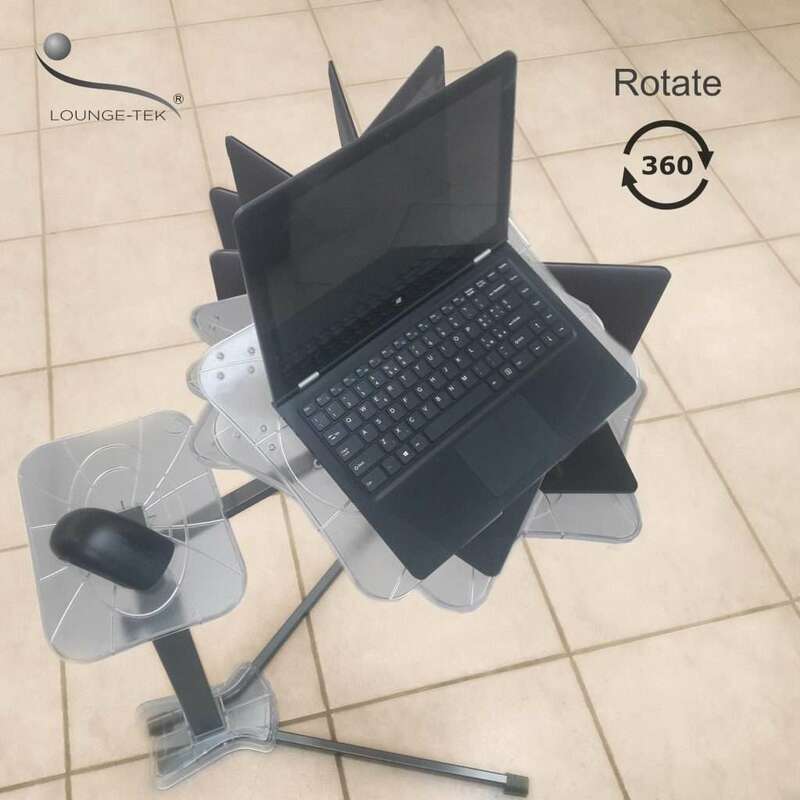 The Lounge-book and the Lounge-wood are made to support large laptops, with screens up to 18 “and 4-5 kg of weight depending on lounge-tek models, in safety mode. 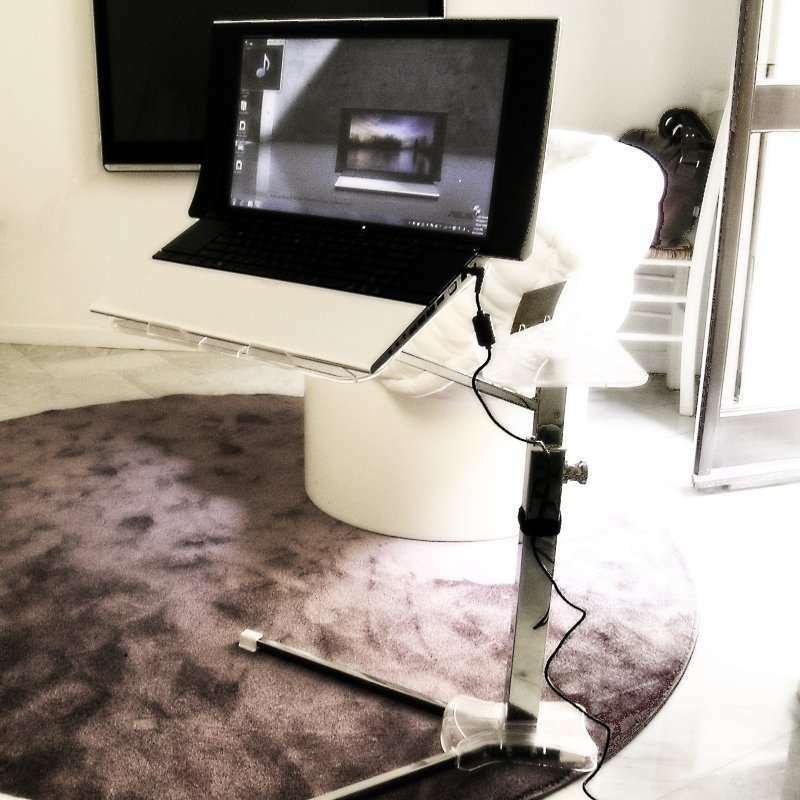 Lounge-tek’s Supports are adjustable in height to use your notebook anywhere, from Tatami to high Americans beds. 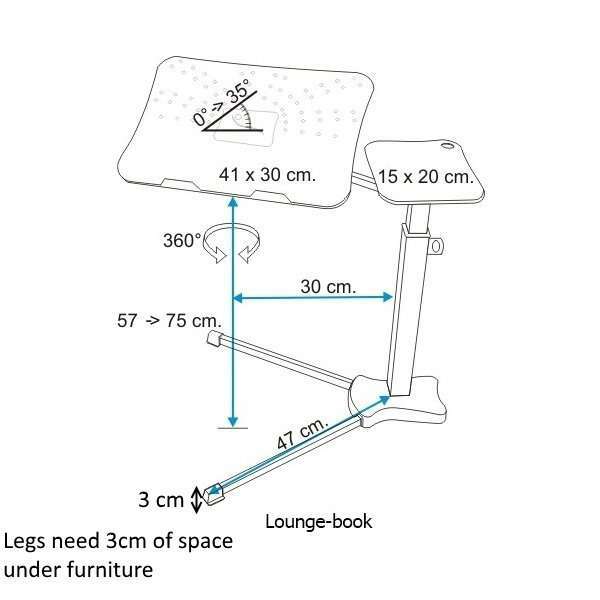 Lounge-book is adjustable starting with a minimum height based on the European standard furniture. Lounge-wood is even more flexible, thanks to the fastening system that runs along the axis of the two stems, which adapts to very high bed, as the ones used in USA, or very low ones, like the Japanese Tatami. Both Lounge-book and Lounge-wood are symmetric: you can use them either from the right or from the left side. This operation for the Lounge-book is easy: you just need to turn the tray to 180°. The Lounge-wood instead requires a small operation to fix the Mouse Pad in opposite direction. 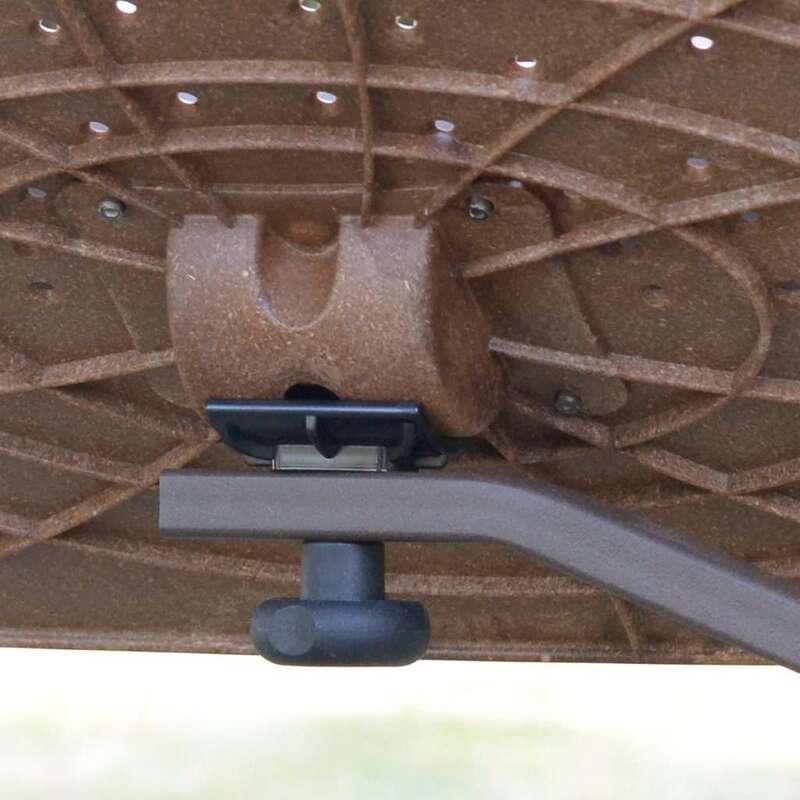 The supports weight is the best compromise between stability and maneuverability, it slides easy, making unnecessary the use of wheels and bearing. The Lounge-book weight is 4.2 kg, the Lounge-wood 5.5 kg and the model “SAIL VERSION” 7 kg. A wrong position in the prolonged use of Notebook and Netbook, may cause pain and physical problems due to the bad posture. Lounge-tek supports transform your sofa, armchair bed in an ergonomic laptop desk. The Lounge-tek supports are designed to prevent these pathologies. For example, the comfortable Mouse Pad is positioned to rest your wrists without compromising the stability of the support. In this way, you can use an external mouse with the maximum comfort for arms, shoulder and back. 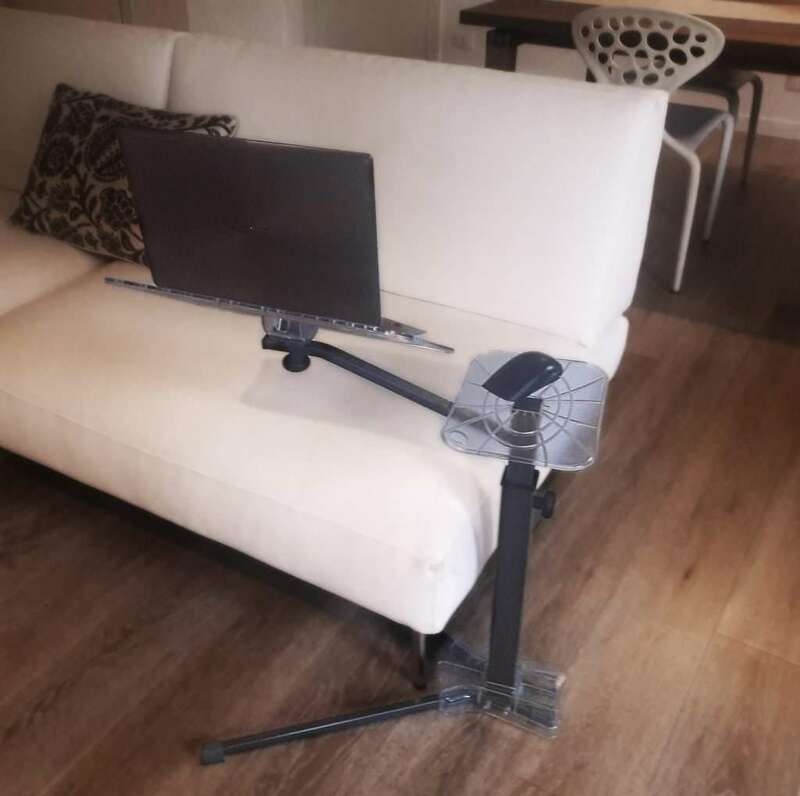 The structure, keeping the computer in suspension, avoid the contact with legs and enable to maintain the spinal column in an ideal position, for example leaning against the back of the sofa. There are many reviews and materials about the preventive characteristics of the Lounge-tek supports. 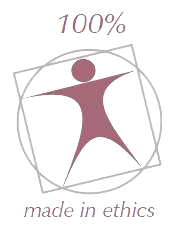 Visit the page “Ergonomics” or read the review of the Italian Association of Study and Research in Posturology. The benefits regard non only the use of Notebook but also the prolonged use of the Tablet, that can stress the cervical muscles. 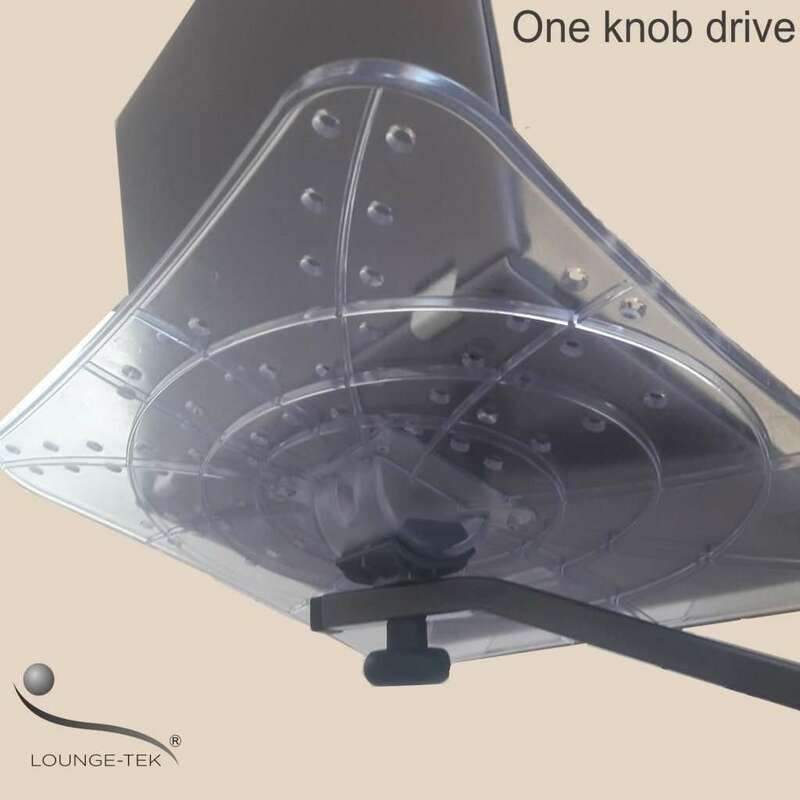 Lounge-tek’s supports can be positioned everywhere. Lounge-book and Lounge-wood can suit perfectly with every type of furniture. 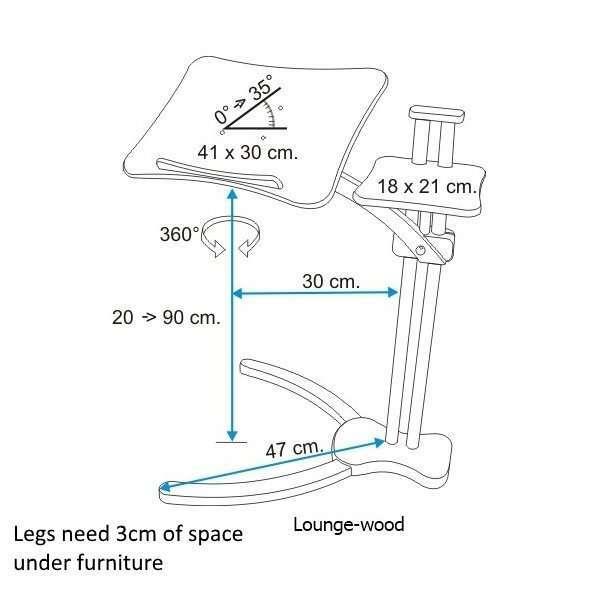 The”legs” are robust enough to support the structure, but are also thin enough to slip easily under most beds, armchairs, sofas (you need only 3 cm of space). The Lounge-wood model “Sail” is characterized by an additional sail-shaped element, useful, for example, as a support for the Smartphone. Lounge-tek supports are also useful for I-Pad, E-book reader and Tablets. 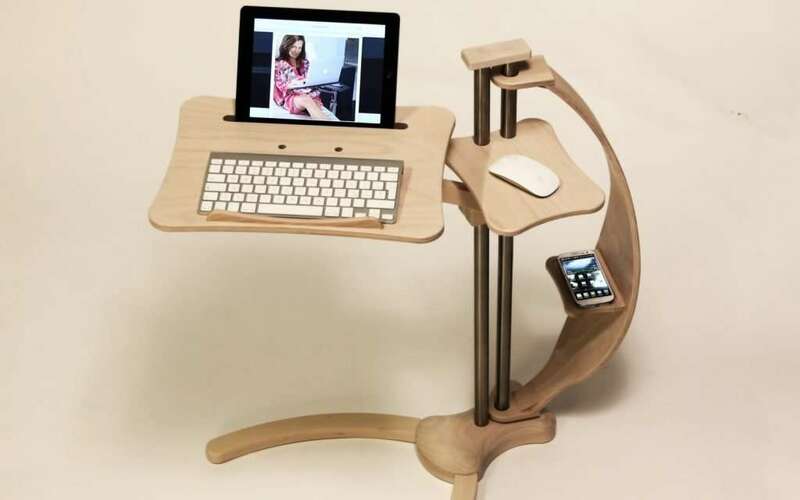 Lounge- book and Lounge-wood are designed expressly for Laptops, Ultrabook, 2in1, Netbook. They are also an excellent support for Tablet Pc, such as I-Pad Apple or a perfect lectern for e-book readers, like a Kindle by Amazon. In fact, one of the most common critics about this kind of disposals, is the effort necessary to hold them in case of long use, for example when you read a book or you watch a movie. On the Lounge-wood model , we have included a “cut” to insert tablet PCs, that’s improve the user experience with those devices. 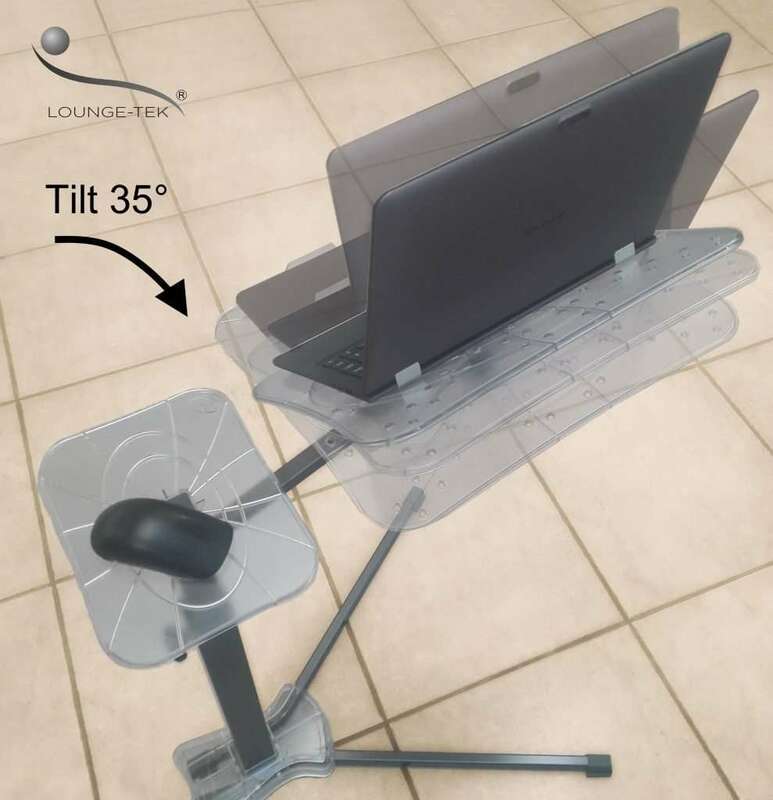 Positioning the device with an angle of 40 ° , adjustable by tilting the tray, with space for the bluetooth keyboard. An amazing idea, to transform the Tablet in Netbook, while working or typing text ! with an angle of 10 ° versus the edge of the tray. Perfect for multimedia contents (video , movie , photo ) allows use without hold it with hands. The ultimate solution to preserve your iPad from crash caused by falling asleep in bed! Lounge-tek’s laptop-tray is comfortable also for the computer. It assure the optimal ventilation to air ducts, always the perfect cooling for electronic components. 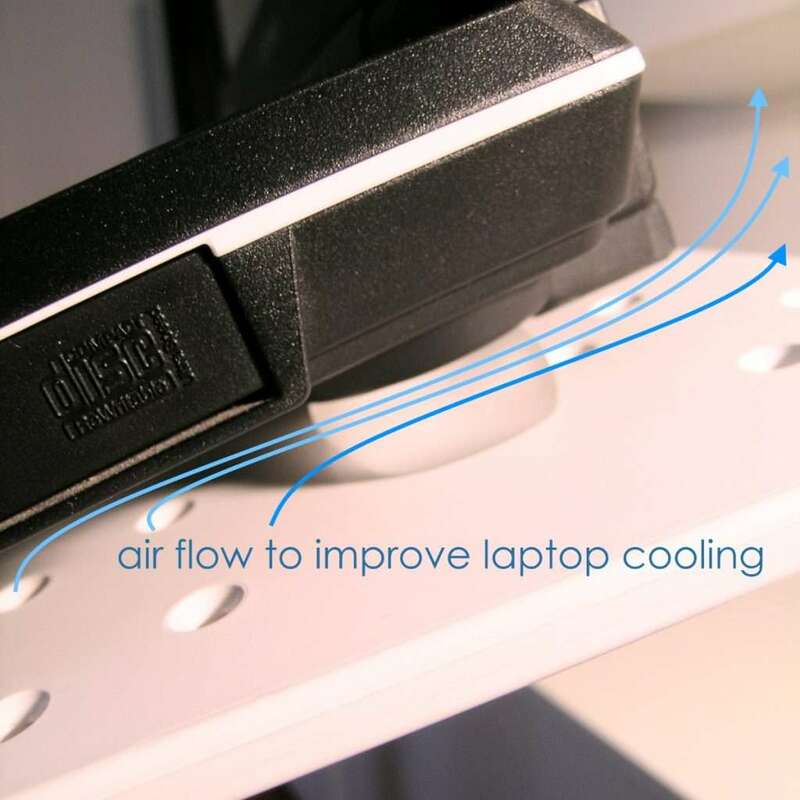 Coolfit a special add-on by Lounge-tek improve cooling and stability of the laptop. The Lounge-book notebook’s tray is provided with venting holes for a proper ventilation of the laptop computer. The Lounge-wood notebook’s tray is not provided with venting holes that’s supported by using “Coolfit”, but support more weight (up to 5 kg). Every Lounge-tek product is equipped with a couple of “Coolfit”, which are some kind of plugs designed by us and made of “Technogel”. They’re also provided with a special adhesive that can be sticked and unsticked hundreds of times and can be applied also to more than one notebook, or to several tablets. The usage of the Coolfit has several advantages especially with large laptops. It can fits to the shape of the rubber sockets underneath the laptop increasing grip on Laptop-tray. -it makes space under the laptop for a peerfect ventilation. -while using the tablet in landscape position, it blocks the side movements and it can also be used to increase the forward tilt. The coolfit are provided with every Lounge-book and Lounge-wood. We suggest to use it properly in order to increase the stability of larger notebooks, like Toshiba Qosmio or the Asus NX90, as displayed in the picture. Lounge-tek produces all components in Italy, compliance with EU rules and according a philosophy we named “Made in Ethics”. Our partners are craft makers that apply the know how of the traditional Furniture in Veneto. For this fact our products have special features, and customed components. Some example: the aluminium special knobs: handmade by lathe on a Lounge Tek’s exclusive design, Coolfit pads special support to improve stability and cooling made by technogel under our specifications. Lounge-tek supports are not a PC’s attachment, are a piece of furniture, because they become part of your living spaces. The new Lounge-book “EcoDesign” model is made with a 90 % of recycled materials. Laptop-tray and the Mouse Pad are made of an exclusive mixture of ABS and recycled wood. Optimized package to reduce Transport and logistics costs, saving space and drop pollution. 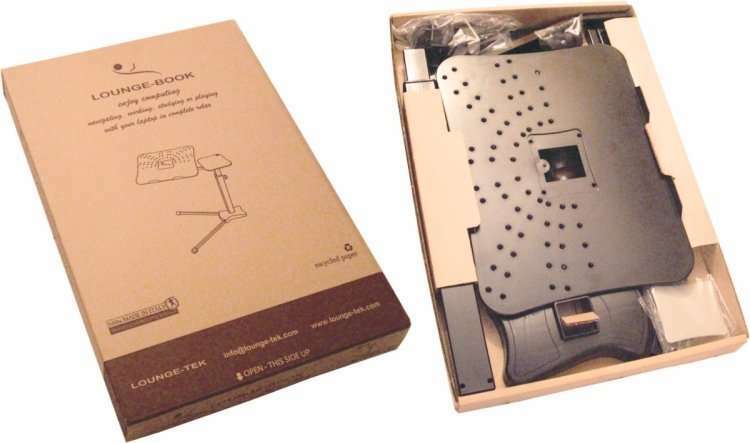 Lounge Book and Lounge Wood are provided in a mounting kit with optimized weights and dimensions. Mounting operations are easy and doesn’t need any particular manual skills. We use recycled paper and cartboard in order to reduce the environmental impact and to facilitate the disposal of packaging. Respect for the Environment in the business model. Thanks to our logistic partner, we can guarantee a fast and secure delivery in more than 40 countries.